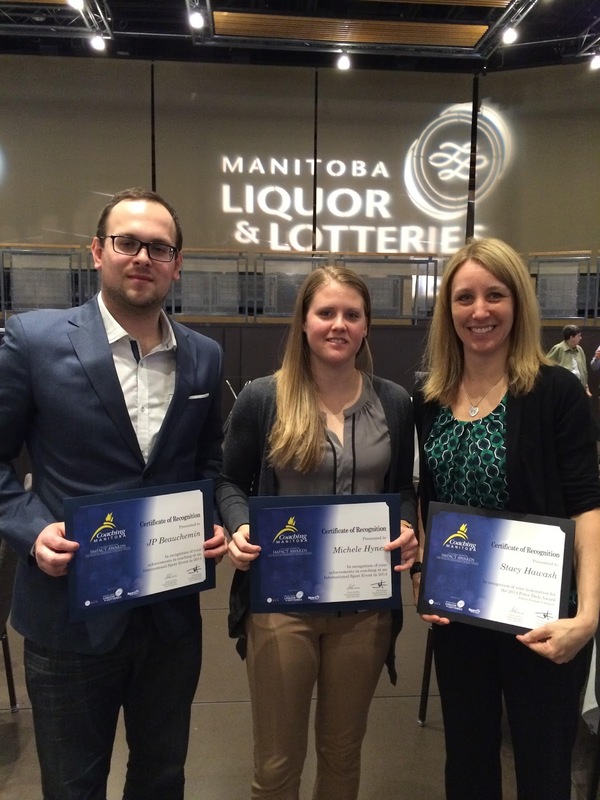 The sport of basketball was very well represented at the Sport Manitoba and Coaching Manitoba Awards held on Saturday April 25, 2015 at the Club Regent Event Centre. 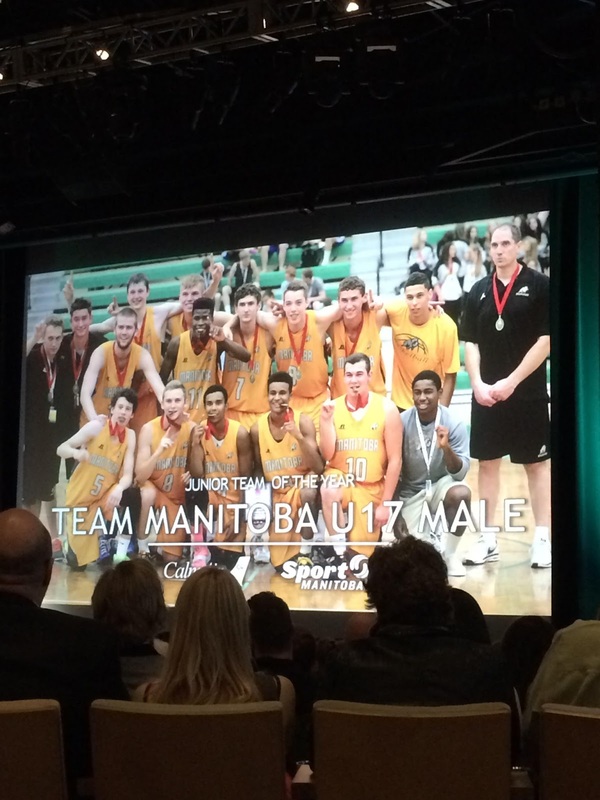 Taking home one of the top awards of the evening was Manitoba Provincial Team Member William Kohler of the 17U Male Team! 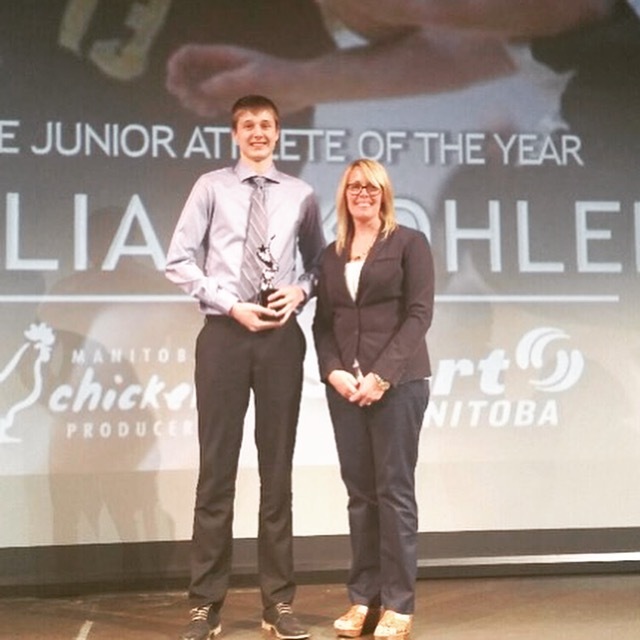 William was recognized as the Manitoba Junior Male Athlete of the Year among all sports based on his accomplishments in 2014. 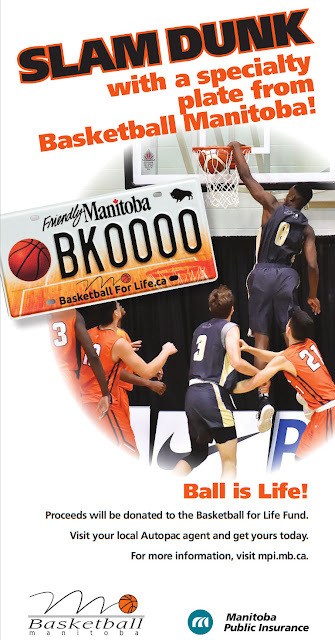 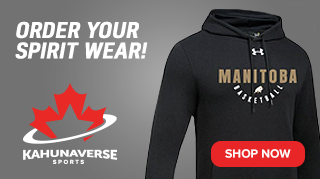 Kohler, who is off to the powerhouse Carleton Ravens next season, was named as the national Most Valuable Player as part of the 17U Male Manitoba Gold Medal win in 2014. 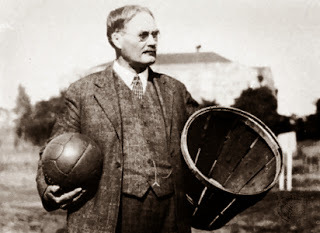 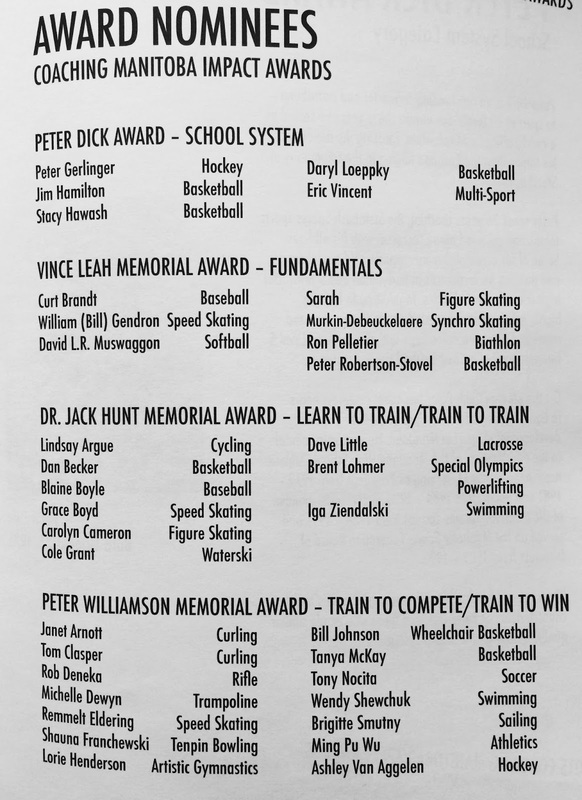 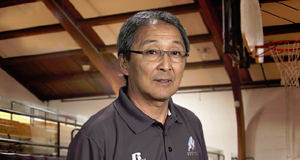 This marks the first time in the 30 year history of this award that is has been presented to a basketball athlete. 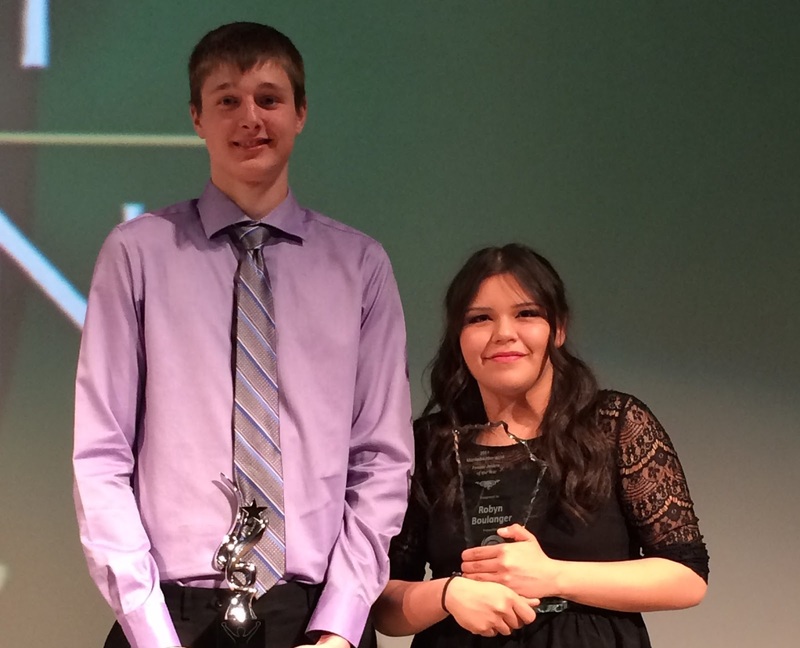 The female aboriginal athlete of the year was Robyn Boulanger (pictured above and the the right) of the 15U Female Manitoba Provincial Team. 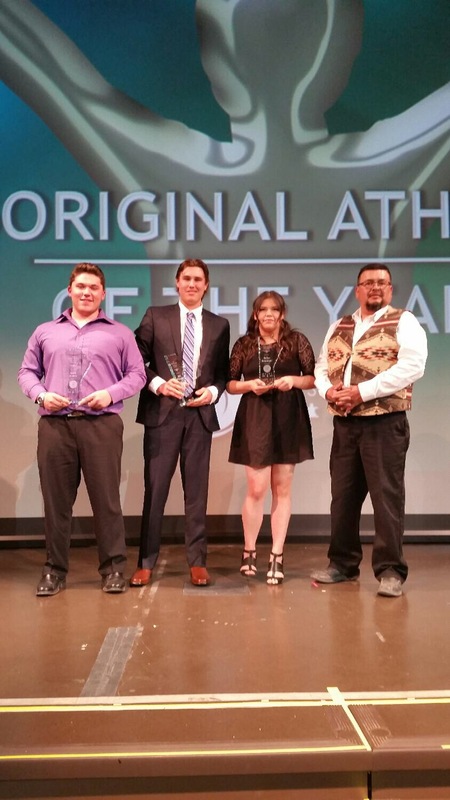 Robyn also competed for Manitoba in the 2014 North American Indigenous Games in Regina and was part of a Wesmen basketball team that travelled to Japan last summer. 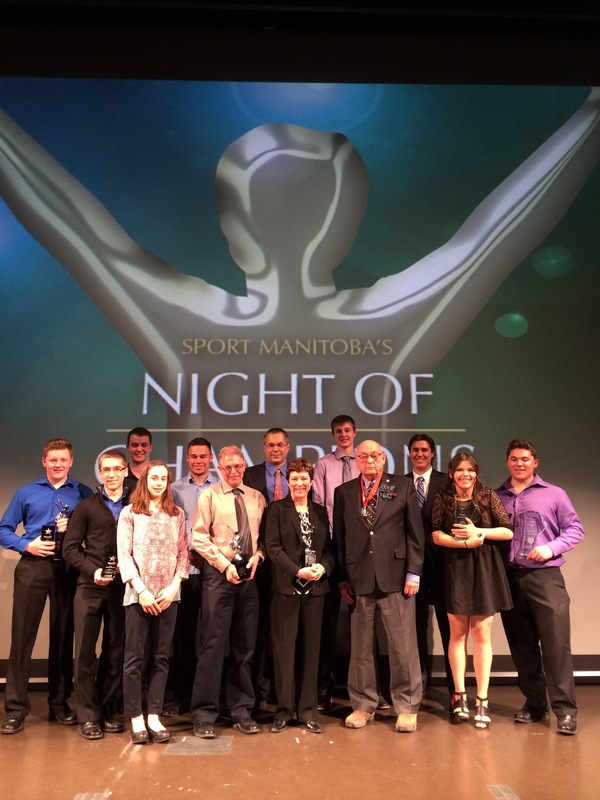 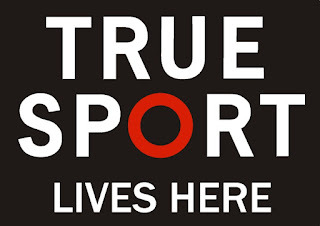 Also named finalists for the Sport Manitoba Awards as Junior Female Athlete of the Year was national female MVP Jordan Tully as were both the 17U Male and 17U Female teams in recognition of their gold medal performances in 2014. 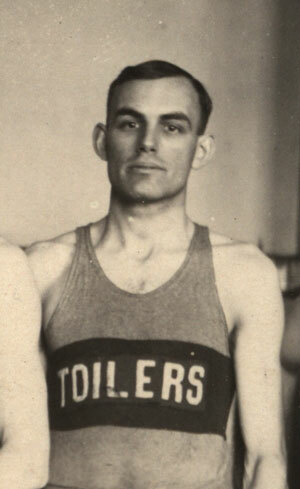 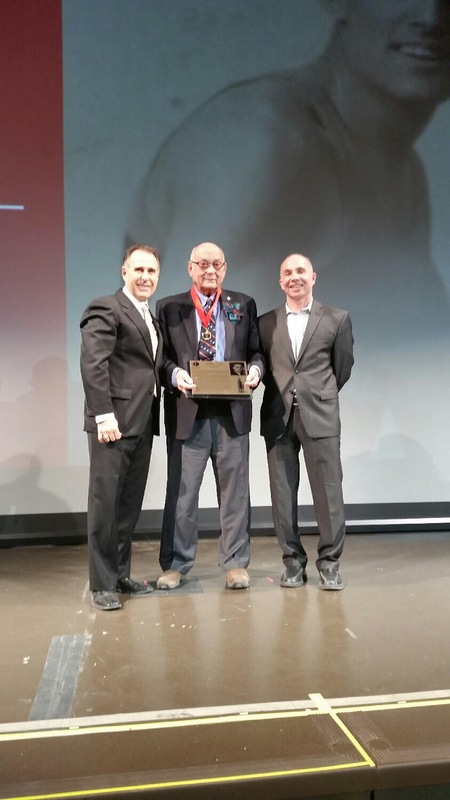 A special induction in the the Manitoba Sport Hall of Fame to Winnipeg Toiler legend George Wilson was made in his memory. 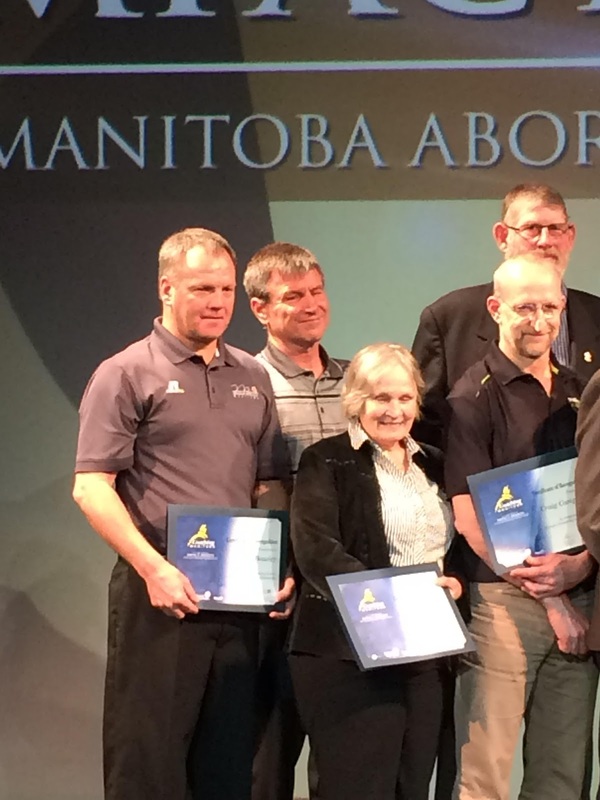 Earlier in the day saw the Coaching Manitoba Excellence Awards presented to a number of well deserving basketball coaches. 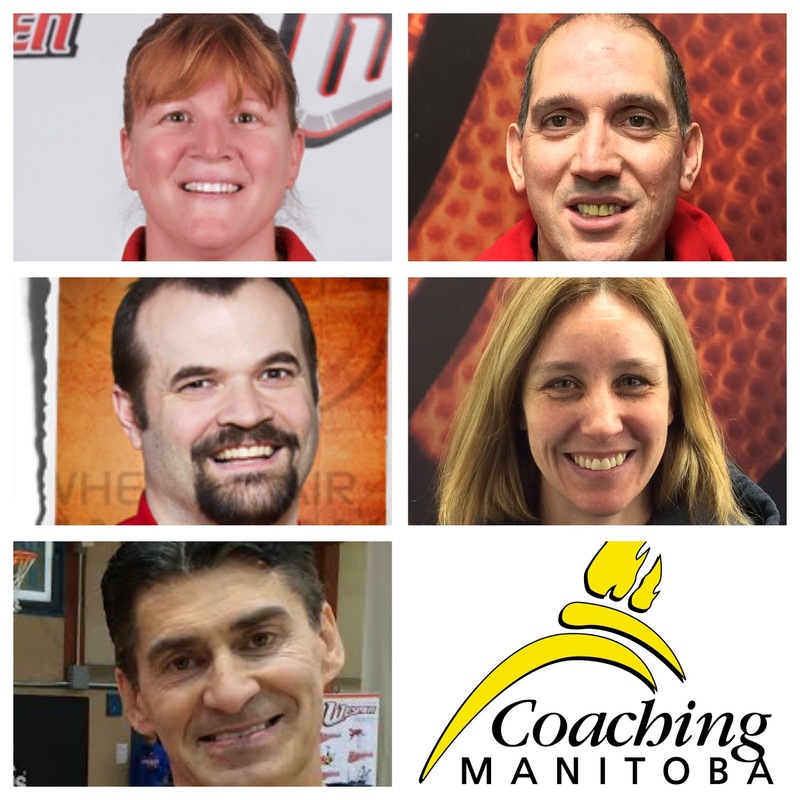 Named as finalists as Manitoba Coaches of the Year were Provincial Team and Centre for Performance Coaches Stacy Hawash & Dan Becker. 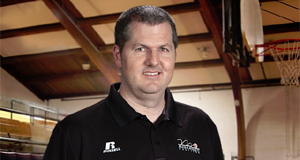 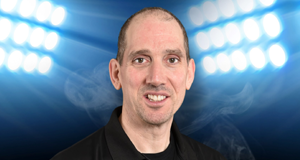 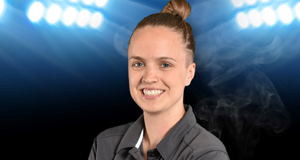 Nominated for coach of the year awards were Tanya McKay of the 17U Female Gold Medal team, national wheelchair women's team coach Bill Johnson, WMBA Coach of the Year Peter Robertson-Stovel and school basketball coaches Jim Hamilton & Daryl Loeppky. 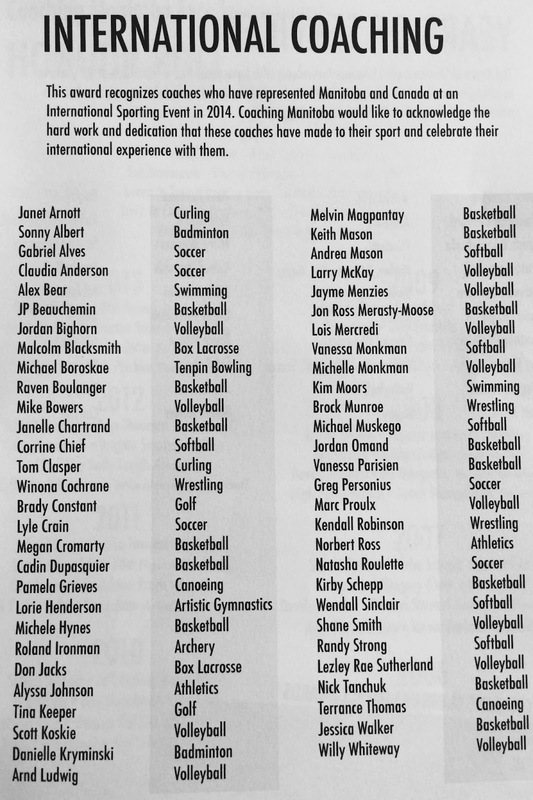 Receiving recognition for their coaching at international events were Team Canada Coaches Michele Hynes & Kirby Schepp along with a number of Manitoba basketball coaches who worked at the 2014 North American Indigenous Games (listed below). 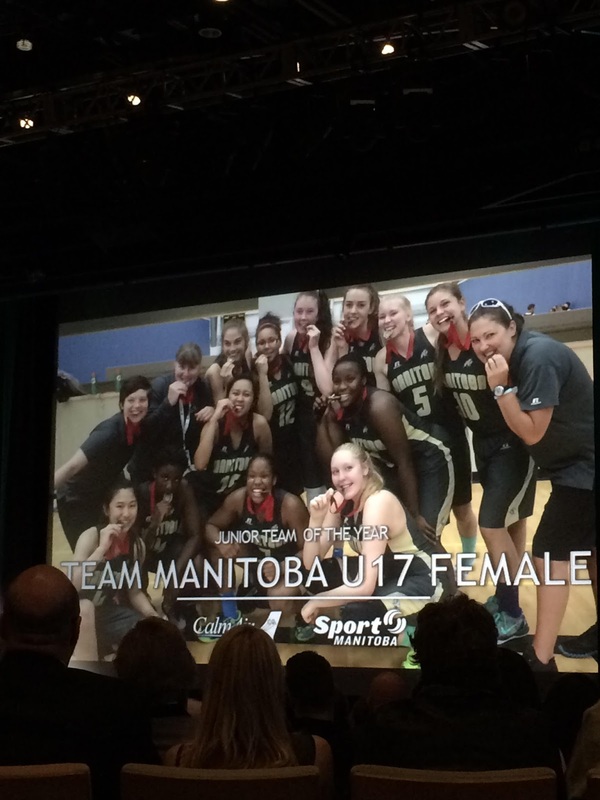 Basketball Manitoba is extremely proud of all the athletes and coaches who were recognized by Sport Manitoba and Coaching Manitoba today!